Web applications are critical for any business especially when they’re meant to perform a strategic role. It’s important to have a reliable web application support that can help resolve any technical issues swiftly. Otherwise you’d be wasting a lot of your valuable time fixing applications yourself. We develop great mobile applications that can help you accomplish time consuming tasks in a matter of minutes or even few seconds. 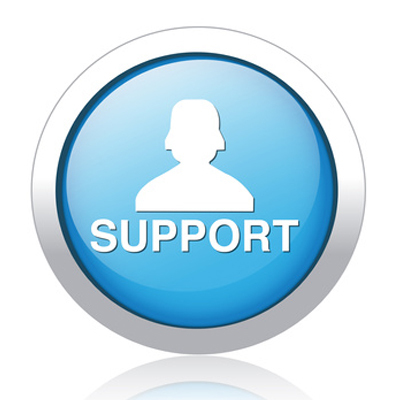 We’re not just support providers, we’re your partners! Experiencing business delays due to a technical application failure can be very frustrating. Business delays can be avoided and mitigated with a dependable web application support provider. At Broadway Infotech, we deliver unparalled web application support with quick turnaround time. It’s all about providing a seamless customer experience! 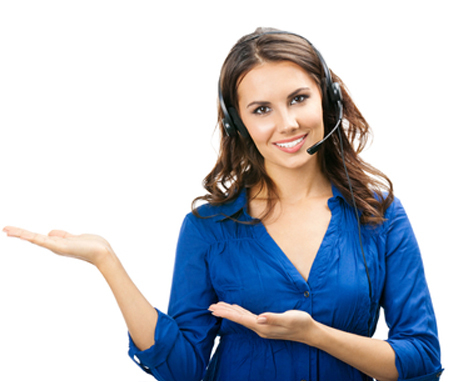 Get unmatched support using all means be it phone, email or live chat. A good technical assistance is one that doesn’t keep you waiting no matter how trivial the issue might be. When you seek support, you expect your provider to be transparent about letting you know what the problem is and how they tend to fix it. We at Broadway Infotech employ a comprehensive approach and provide you with a realistic estimate of the nature of problem and the time involved to get it fixed. Looking for Web Application Support solutions? Our web applications help improve efficiency by letting you manage your business data more efficiently! We offer upbeat troubleshooting for any kind of issues related to your web application be it bugs, errors or anything, so that your application functions smoothly. We ensure that your application is in line with current industry standards and modern technology trends. Your system is regularly updated with the latest security patches so that your application is free from any kind of malicious attacks. Our support team is constantly monitoring your web application for any potential threats that may arise. You can sit back and relax while any such issues are taken care way before your customers even come to know about them.